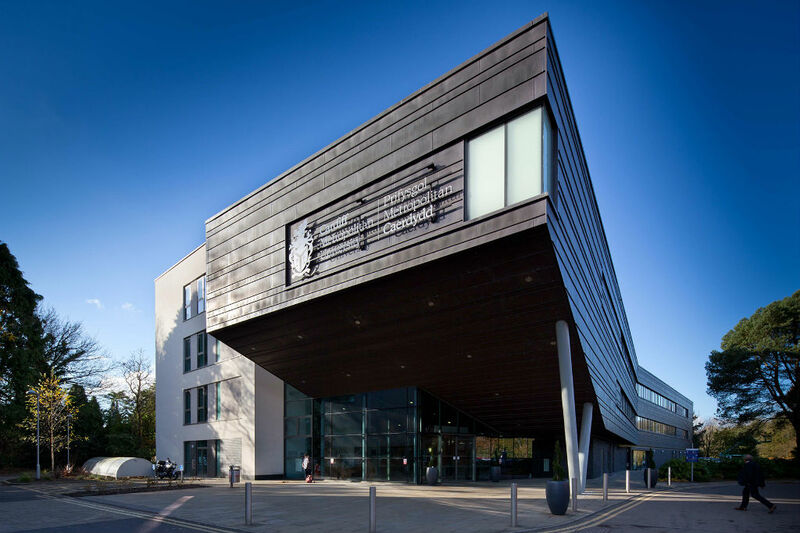 Located in an exciting, modern European capital city, Cardiff Metropolitan University is a global university. We are continually investing in our students’ future and provide education and training opportunities that are accessible, flexible and of the highest quality to students from over 143 countries worldwide. All our schools specialise in courses that are career orientated and have been designed in conjunction with business and industry. Cardiff Metropolitan University is proud to be associated with a number of high-calibre partners in the UK and internationally. 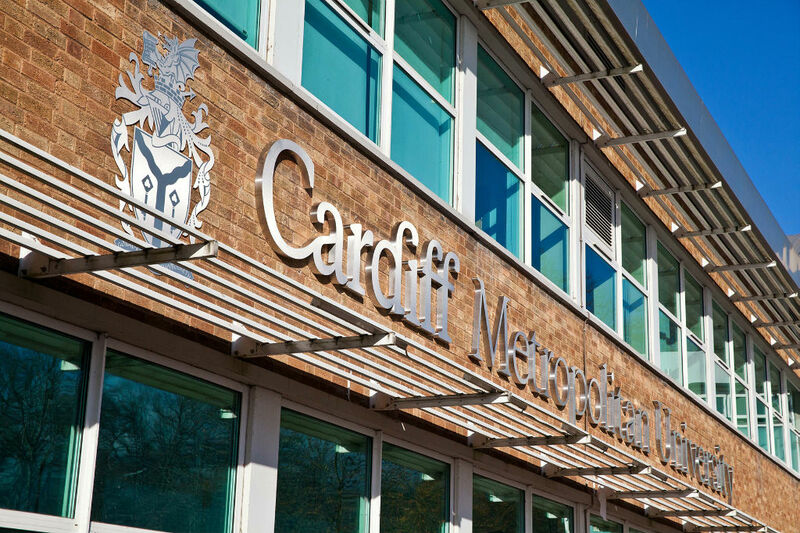 Cardiff Metropolitan University is ranked as the TOP ‘new’ university in Wales in all the major ranking tables. The university has the highest proportion of international students studying at any university in Wales and our multi-faith community consists of 92 different religions. For 5 years in a row, Cardiff Met has been ranked the TOP University in the UK for ‘overall student support in the International Student Barometer (ISB). 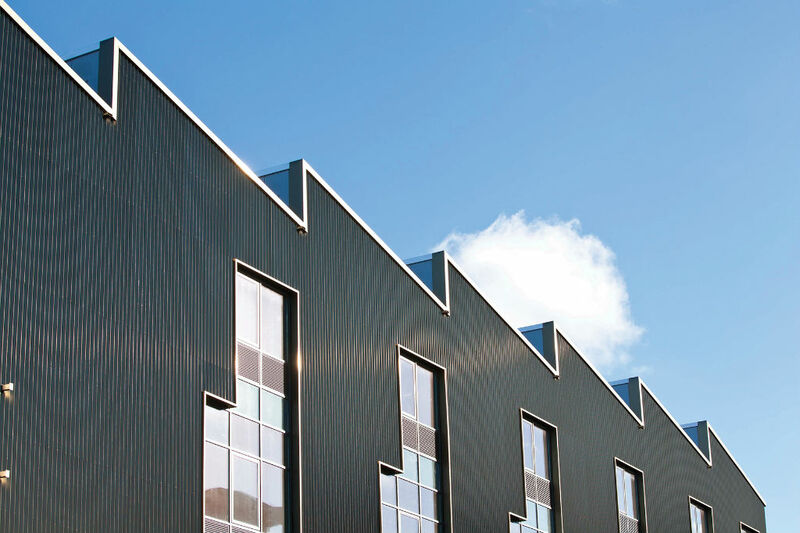 We also have close links with over 5000 employers which ensures that all our University programmes are industry focused; work placements and study visits ensure Cardiff Metropolitan University students graduate with practical skills and experience. Our degrees are recognised and respected around the world and Cardiff Metropolitan graduates are highly sought after by employers, with 95% of our graduates employed or in further study within 6 months of graduation. Beyond our city, you can enjoy the varied and stunning landscapes of Wales itself. Wales is a country with a great deal of history and areas of outstanding beauty. Within an hour of Cardiff you could be enjoying the spectacular coastlines of South Wales, or enjoying the rugged mountain terrain of the Brecon Beacons.